From version 1.1, Better Search supports the use of a custom template in your WordPress theme directory to display the search results. 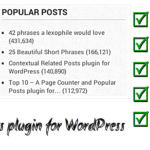 By using the theme directory, you can customize the look and feel of the search results page and ensure that it integrates completely within your WordPress blog. 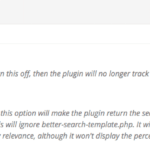 Better Search will look for the file called better-search-template.php in your current themes folder. If this is found, then the plugin will use this file, otherwise it will default to the one hardcoded into the plugin. 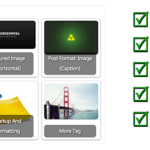 I have included a sample template file that is created for the WordPress default theme. 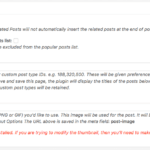 If you’re still using the WordPress default theme, you can copy the file into /wp-content/themes/default/. You can also use this template as a starting point to creating your own. This will return the title stripped of all tags. This is useful if you are styling the theme and it uses a different format as that you specified for the heatmap. This will display the title including all the tags as you entered it in WP-Admin.